Thank you for subscribing to #GuruNation. A whitelist is a list of accepted items or persons in a set. a list of e-mail addresses or domain names from which an e-mail blocking program will allow messages to be received. 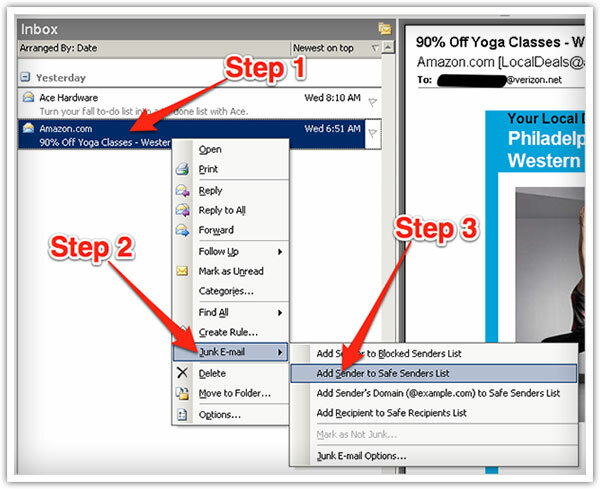 Unsolicited, unwanted advertising e-mail, commonly known as spam, has become a big problem. Its reached such proportions that most e-mail services and Internet Service Providers (ISPs) have put some sort of blocking or filtering system in place or begun relying on self-proclaimed blacklists to tell the good guys from the bad. As it happens, theres something you can do to keep your subscriptions content from falling into the false positive trap. You can fight the blacklists with a white-list. White-list me now, before your delivery is interrupted. 1. In your inbox, locate an email from prem@thepickleballguru.com (ex. your welcome mail for registering). 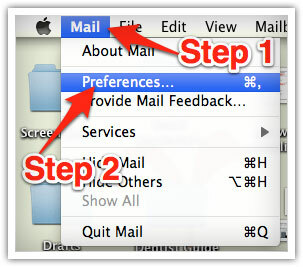 Select Mail and Preferences from the top menu. 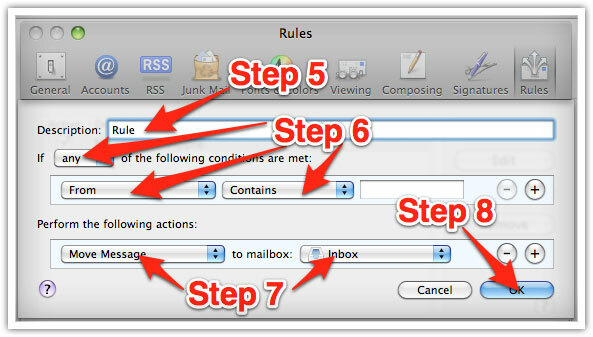 In the Preferences window, click the Rules icon. In the Rules window, type a name for your rule in the Description field. Use the following settings: If any of the following conditions are met: From Contains. 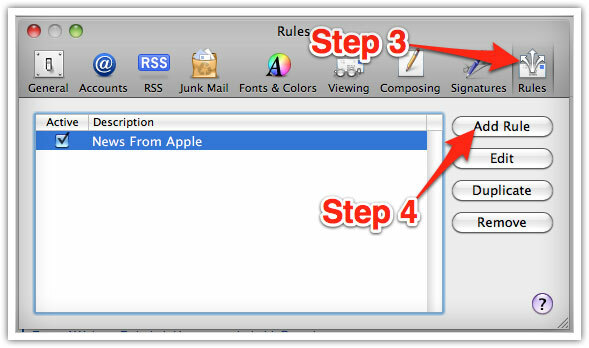 Type the sender’s email address in the text field beside Contains. Select Move Message and Inbox from the drop-down menus. Click Ok to save the rule. Select Junk E-mail from the menu.